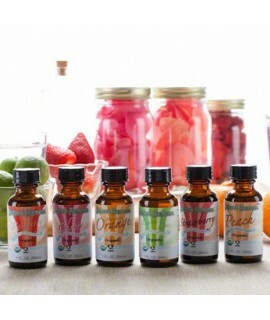 Welcome to Newport Flavors, we're happy to see that you've shown some interest in our oil soluble organic fragrance oils. All of our organic fragrance oils are Organic Certified, Kosher, Vegan, and Gluten Free. 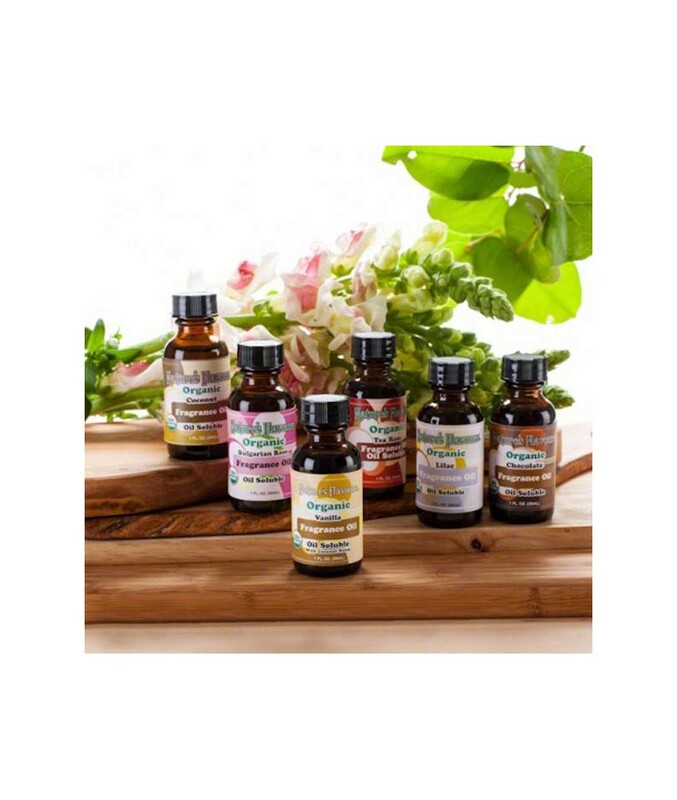 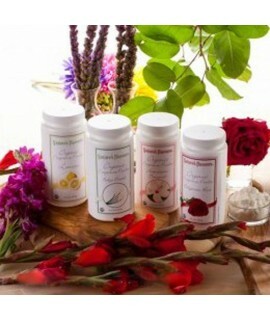 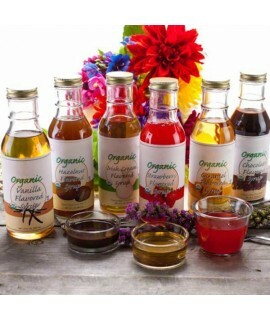 Newport Flavors Organic Fragrance Oils are made in an Organic Vegetable Oil base and are oil soluble. 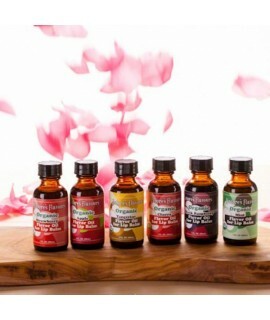 This makes them ideal for scented perfumes, soaps, potpourri, kerosene, tiki lamps, chocolates and other oil based products Newport Flavors Sample Pack of oil soluble Organic Fragrance Oils is a great way to try several of our different flavors, without having to pay for each of them at their full listed price. 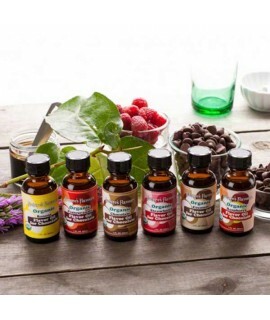 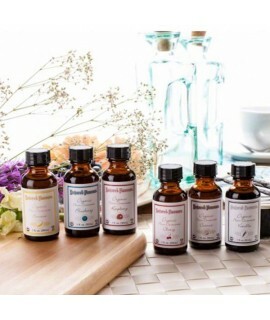 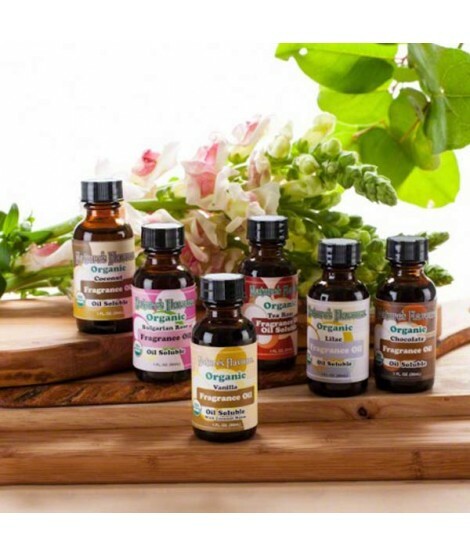 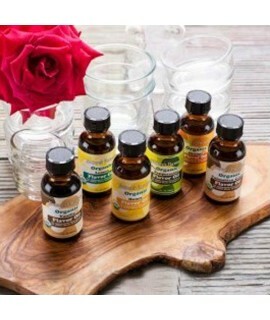 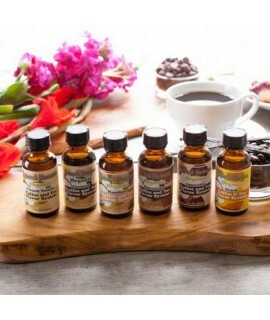 This Sample Pack contains six 1 oz bottles of Newport Flavors most popular organic fragrance oils Coconut, Chocolate, Vanilla (with coconut notes), Bulgarian Rose, Lilac, and Tea Rose! 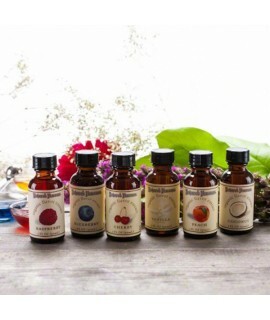 What comes in my sample pack of oil soluble organic fragrance oils? 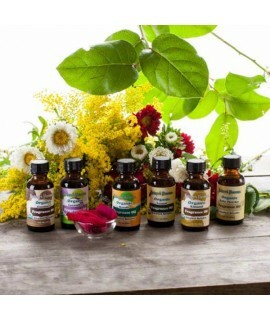 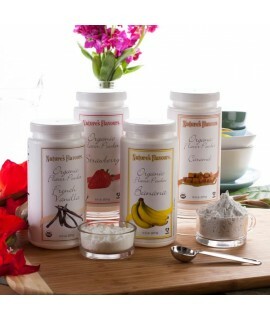 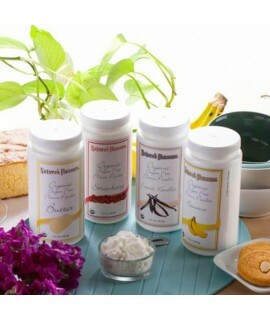 Ingredients : Organic Sunflower Oil, and Natural Flavors for Fragrances.